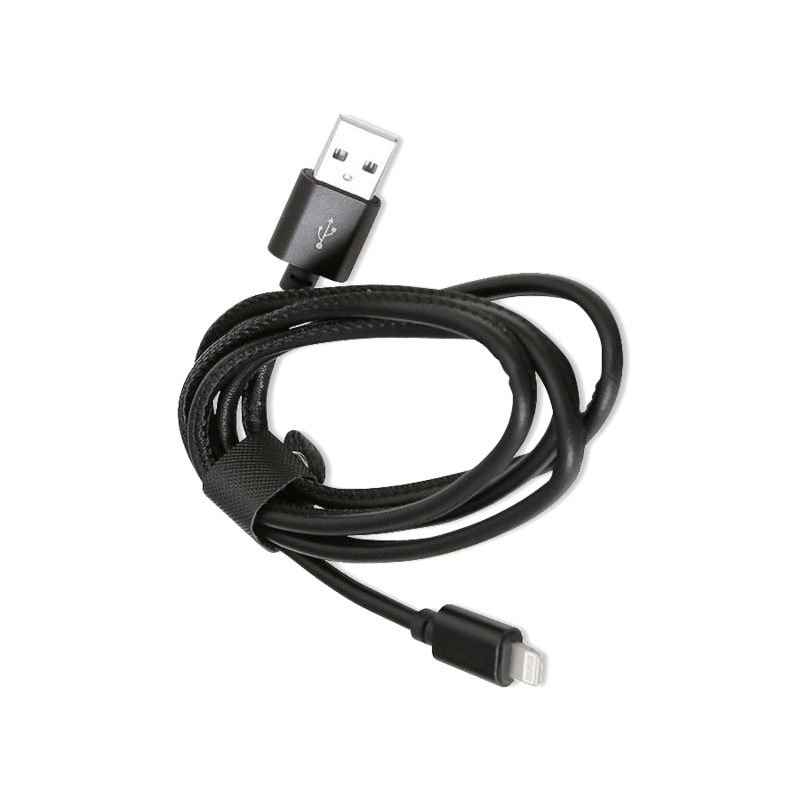 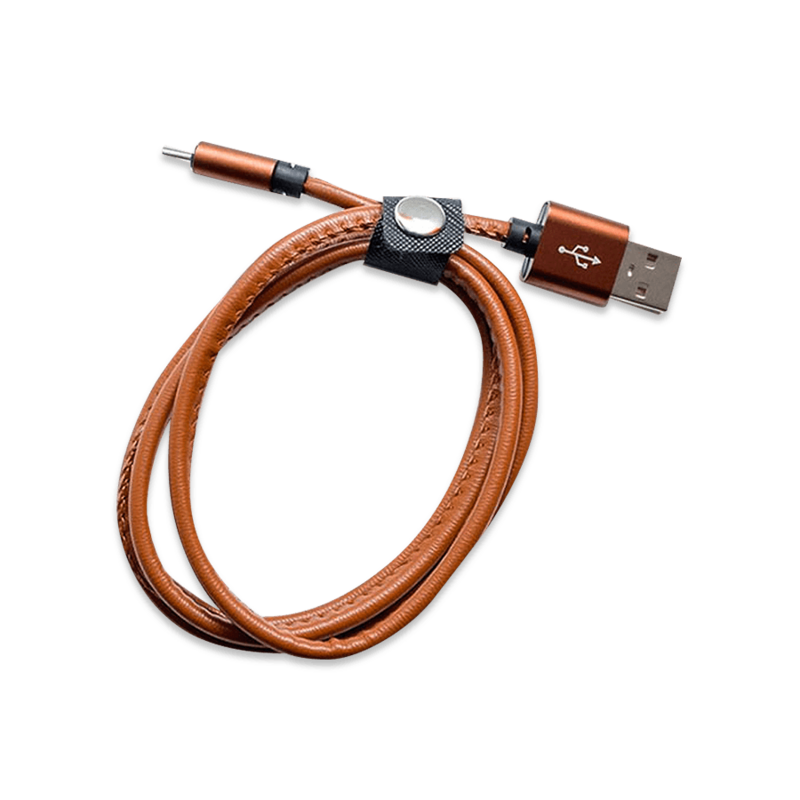 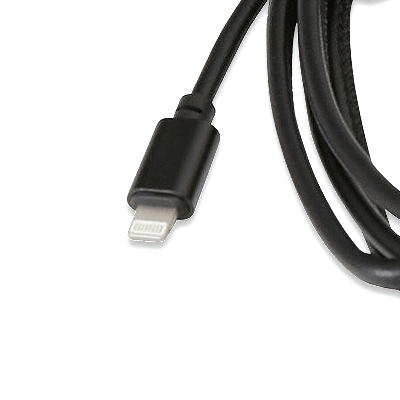 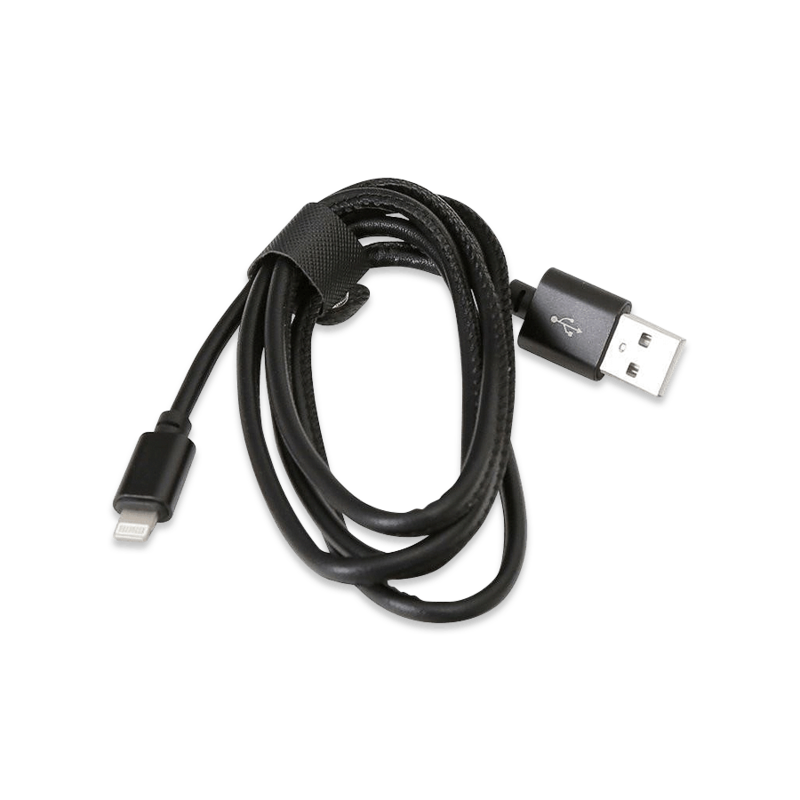 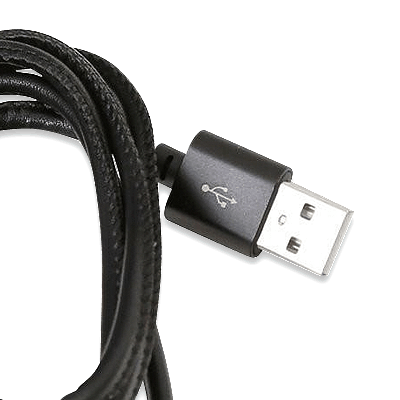 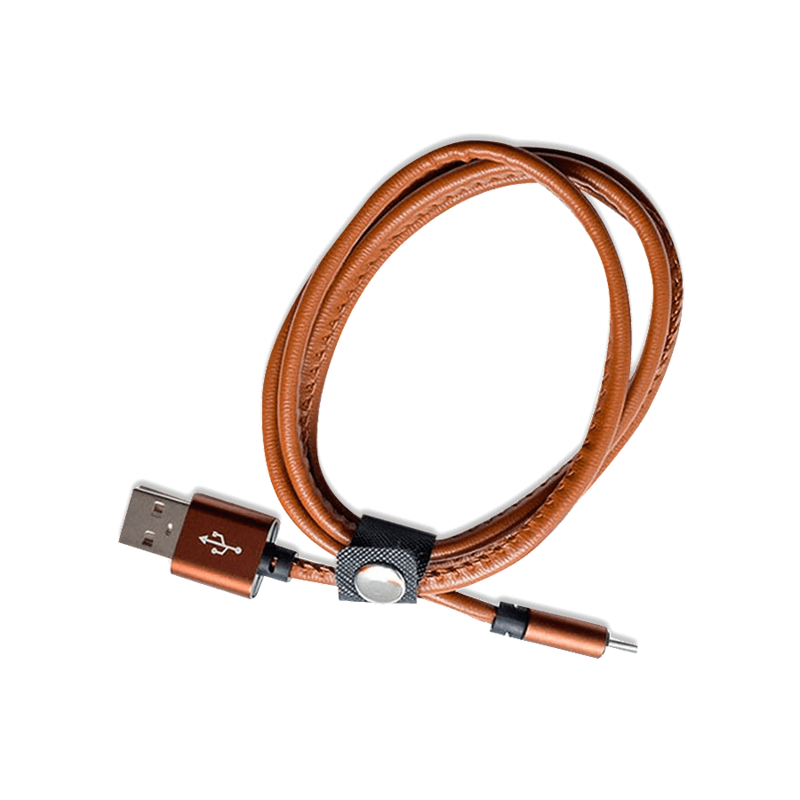 The cable is made of synthetic leather in typical colors from the Woolet range. 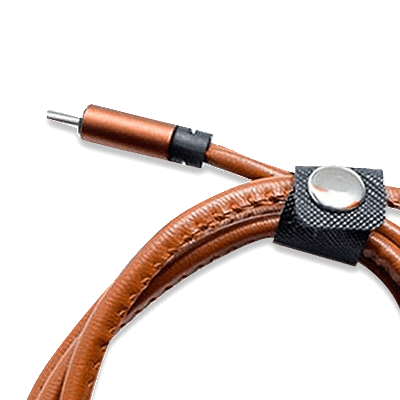 Designed in accordance with our brand's philosophy, it is elegant and reliable. 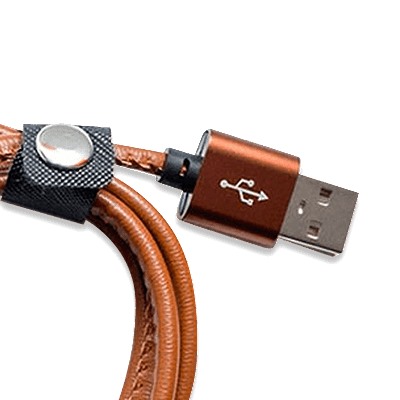 It matches the style of other Woolet products, but you can also combine other devices compliant with the USB and micro-USB standards.